Well this definitely gets the sleeve of the week award. It's the new 12" E.P. from Purling Hiss who seem to be able to no wrong after three superb albums and now "Lounge Lizards" their new six track E.P. on Mexican Summer, the label you may recall which gave us the equally superb No Joy. The 12" is available from the Mexican Summer website for just short of $16. This is one of four tracks on a free E.P. 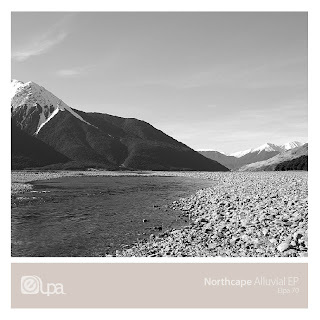 called "Alluvial" which can be downloaded in all it's glory HERE. 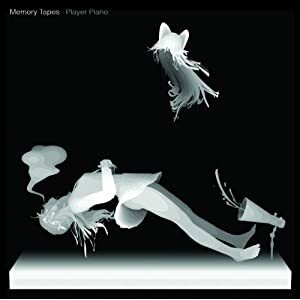 Taken from the new album "Player Piano" which is released this week on Something In Construction. This is one of two tracks on the current Emmanuel Top single available now on Planete Rouge. This is one side of a sparkling new seven inch single on the legendary Sub Pop label. 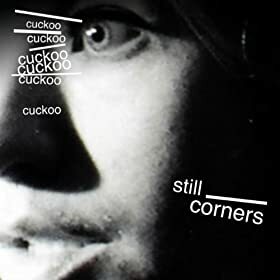 I seem to have missed quite a lot of stuff by Still Corners and intend to put that to rights in the coming week. If that is I can find the time between complaining to anyone in earshot about my broken finger. The thing is until you can't operate your little finger you don't realise quite how much you use it. 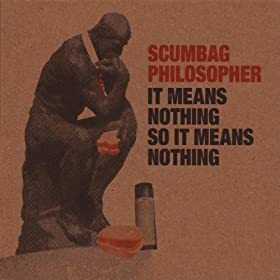 Every so often a record comes around which has a big effect on your life and over the last week or so my life has been enlightened by the debut album from Norwich band Scumbag Philosopher. It seems like a very long time since we first heard the gut shaking "God Is Dead So I Listen To Radiohead", recently issued as a single and I must admit to thinking they would struggle to surpass that. I was however oh so very wrong because although "that" track is one of nine on the album the other eight are stupendously, tremendously brilliant and if you choose not to get yourself a copy of "It Means Nothing So It Means Nothing" because my mates dad is the bloke who decides whether people should be committed in this area and I'm sure he would be happy to send you to a place where you could heal. I was listening to this earlier in the week when I was trying to sort out some of my long forgotten ten inches which the cat had removed from the shelf and turned into a bed. This is one of four tracks on a ten inch which was released in 1992 on Too Pure. This is the last of four tracks on a four track E.P. with the snappy title "Kelly Price W8 Gain Vol II". This is the first track on the Long Island bands new E.P. 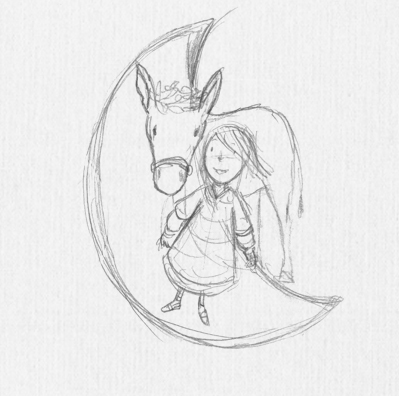 "Gypsy Paw" which can be downloaded for free from the February Records website.